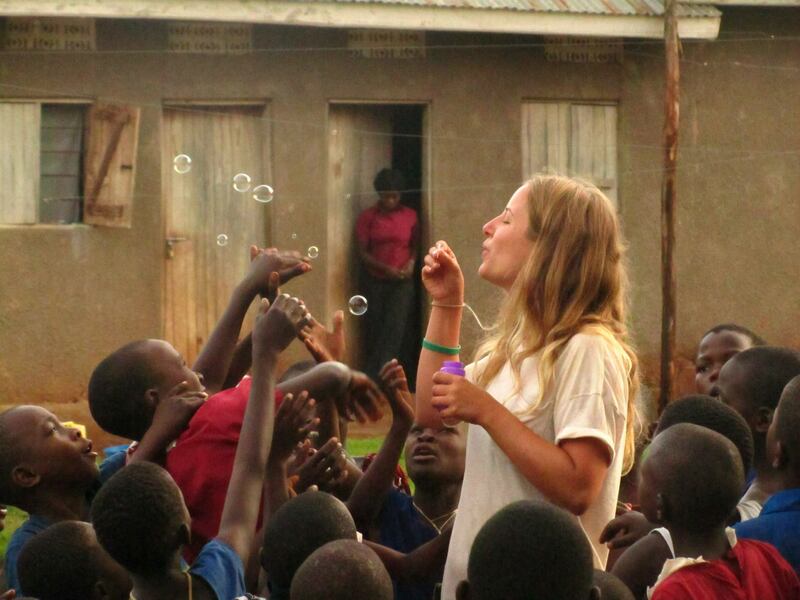 Our Gap Year in Uganda program leaves in just a few months and spaces are filling up fast! 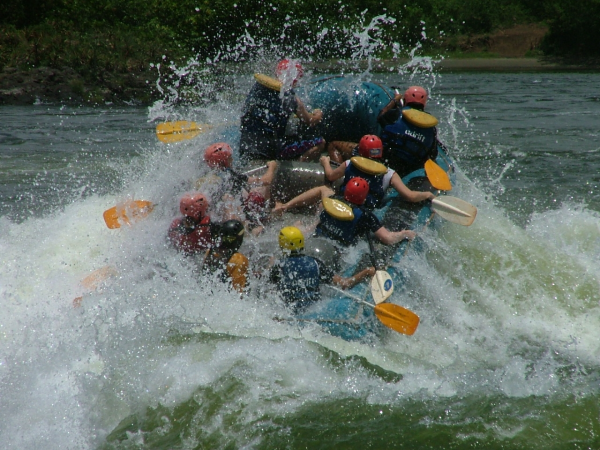 But that’s not all, here at AV we offer so much more than your average Gap Year in Uganda provider. Our programs offer a fully immersive cultural experience to enable you to live, work and play within a local community. Share your skills and enrich the lives of everyone you meet there through volunteering in the local school and helping with community projects such as building a new classroom. Whether you are passionate about drama, music, sport, art or whatever talents you possess, share them with the children in Uganda and you will be adored and remembered. You really do have an opportunity to shape their lives for the better and inspire young minds. You will arrive to a heroes welcome and leave with a lifetime of memories and lifelong friends. Your CV or resume will also be enhanced beyond measure thanks to the myriad of different skills you will develop during your time with AV. Other candidates won’t stand a chance when you turn up for your next interview! Our 5, 12 and 16 week Gap Year in Uganda programs run in September and January but if those dates or durations don’t work for you then get in touch, we can find a solution to suit your plans. We also have communities in Kenya, Nepal, India, Tanzania, Thailand and China. So if you are looking for a Gap Year that will change the way you view the World then contact us to find out more.